Tomorrow is Galentine’s Day and what better way to celebrate than with a bubbly cocktail (or two) with your favorite gal pals! 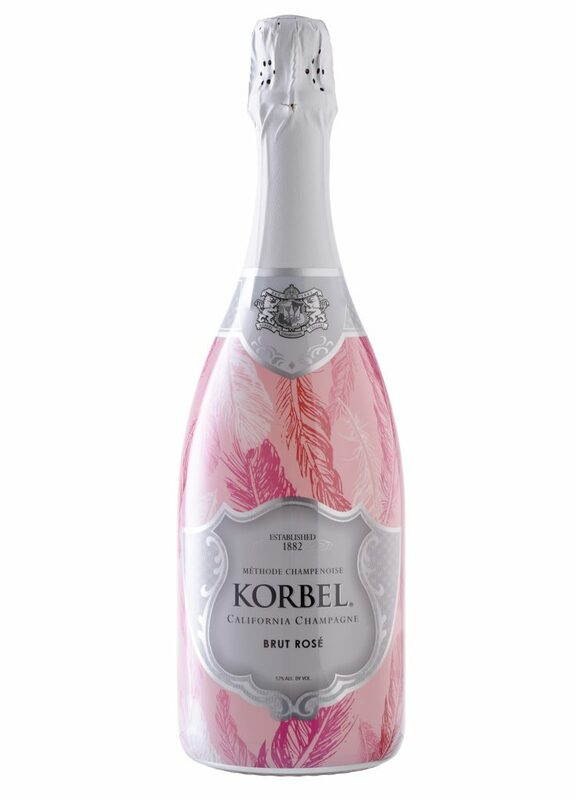 I wanted to share this beautiful, limited-edition Lovebird bottle from Korbel that features their Brut Rosé. This is not only beautiful but also perfect for some amazing Galentine’s Day (or Valentine’s Day) cocktails! I love a good rosé on its own, but every now and then I love to mix things up a little bit and have a cocktail for special occasions. 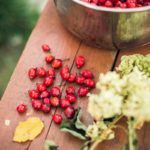 Sure, I can serve a glass of champagne anytime, but for special days like Galentine’s Day, why not go a little extra and create your very own Galentine’s Day cocktail?!? I LOVE the combination of Chambord and Cranberry juice topped off with Rosé. Add some strawberries and or raspberries and you’ve got yourself an awesome Galentine’s Day Cocktail! Pour Chambord Black Raspberry Liqueur and cranberry juice into a shaker with ice. Shake and strain into a wine glass. 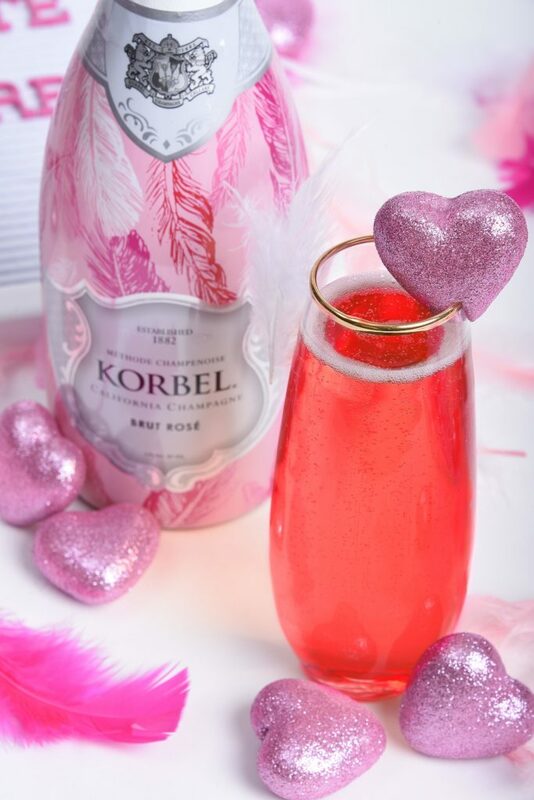 Top with Korbel. Garnish with a strawberry slice or raspberry. 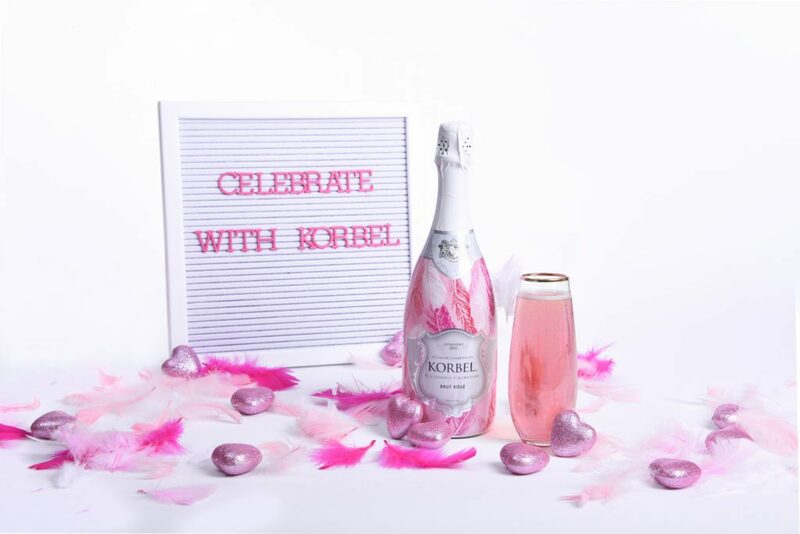 The limited-edition Lovebird bottle of the Korbel Brut Rosé is an easy way to sweeten up your special occasion. It’s a crisp Rosé that features flavors of cherry, strawberries, and melon. At only $13.99 a bottle, it’s the perfect budget-friendly way to add a little something extra to your special occasions this year! So make yourself some Galentine’s Day Cocktails and invite of over some of your favorite gal pal’s and celebrate the friendships that mean the most to you! 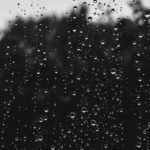 That’s something we can all cheers to! 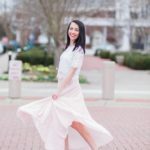 Did you miss my post on what women really want for Valentine’s Day?